Mapei – VideoVixens… Love it! Incidentally, Mapei literally translates to “Mulatto woman” in Bassa, a Liberian Tribal language. 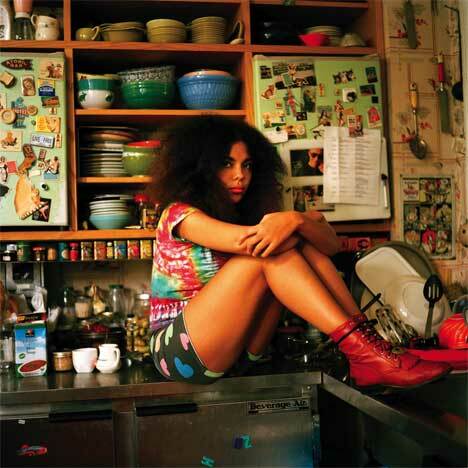 Mapei is half-Liberian and half-ItaloAmerican. I know I’m late (this video is from 2007), but I have finally been able to sit down and catch up on my back issues of “Missbehave” magazine. Please click on the following link to view the video. Unable to embed. As I find new information on Mapei, I will post it.